All women are obsessed with shopping and a new pair of shoes is simply a must every time you partake that ritual. Is that correct? Most likely it is, women are alike, despite minor differences. When you get home you can’t help but show off your new footwear, and it all seems so magical until you have to put them on and go out. Hell breaks loose when you come to the understanding that shoe bites are real and you are about to meet them face to face. While there is nothing you can do about ill-fitting footwear, there is something you can do to ease the pain from those bites. 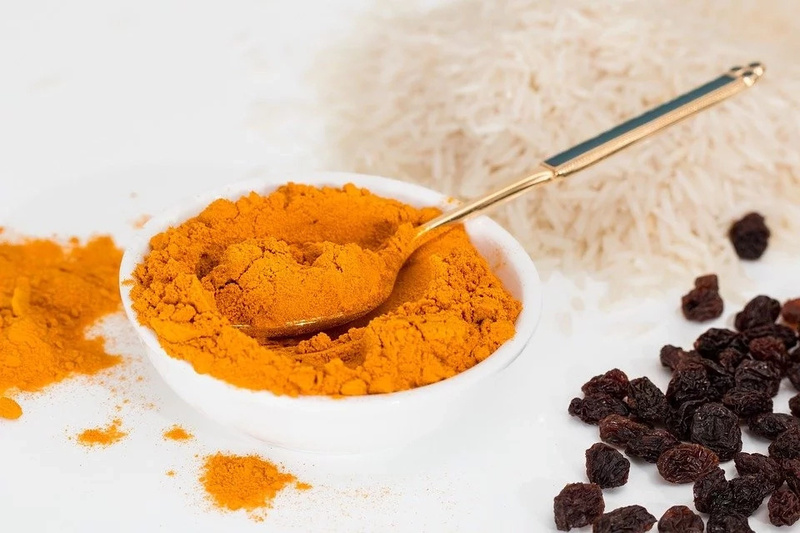 All of these are perfectly affordable home remedies which will help you greatly in your time of need. We all know about the healing properties aloe Vera gel has. That’s why it is the first remedy you should opt for, when you are facing shoe bites. Not only will it help the healing process, but it will take away the pain. 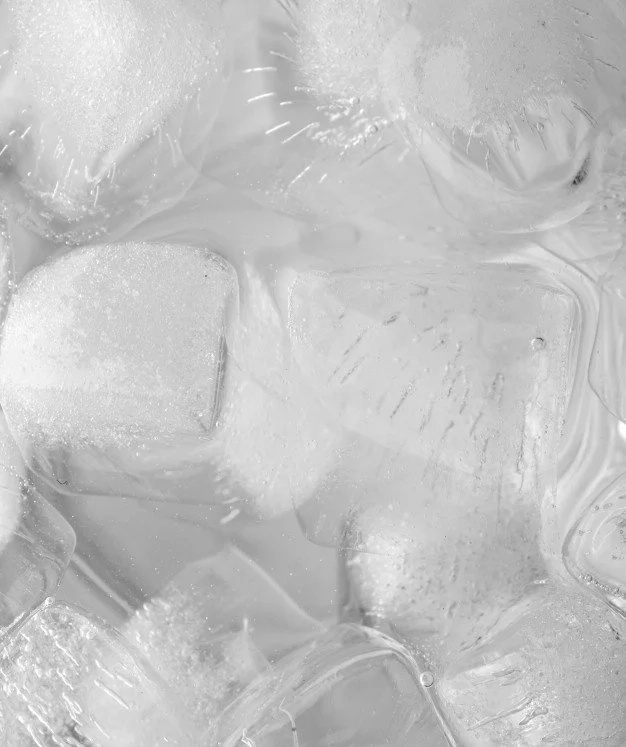 Ice is the quickest of all the remedies to get ready, besides it helps you forget about the pain and swelling almost immediately. 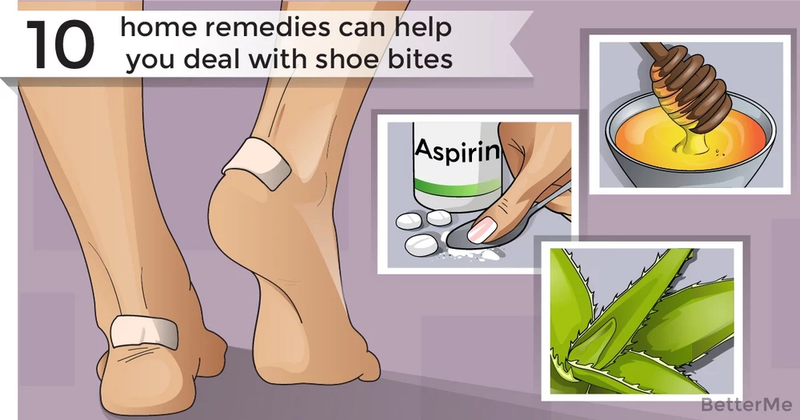 You can use aspirin against shoe bites as well, but not the way you are used to. You will have to crush a few pills and combine them with water to get a thick paste. Apply the paste on the affected area and enjoy the relief. 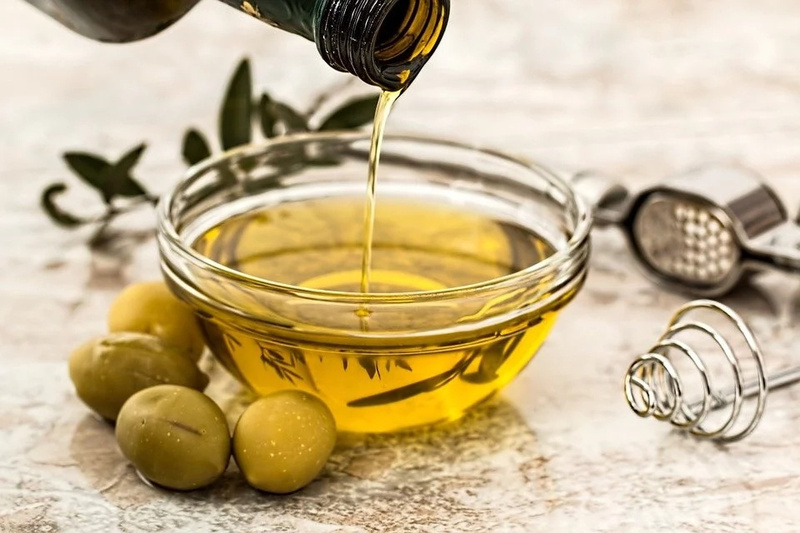 You should combine some olive oil with almond oil for the best effect and instant relief. All you need to do is massage your feet with the mixture. This one may sound weird but it’s very effective. Just apply some of your toothpaste over the affected area and watch the miracle happen. You can leave it on for a couple hours, for the greatest effect. 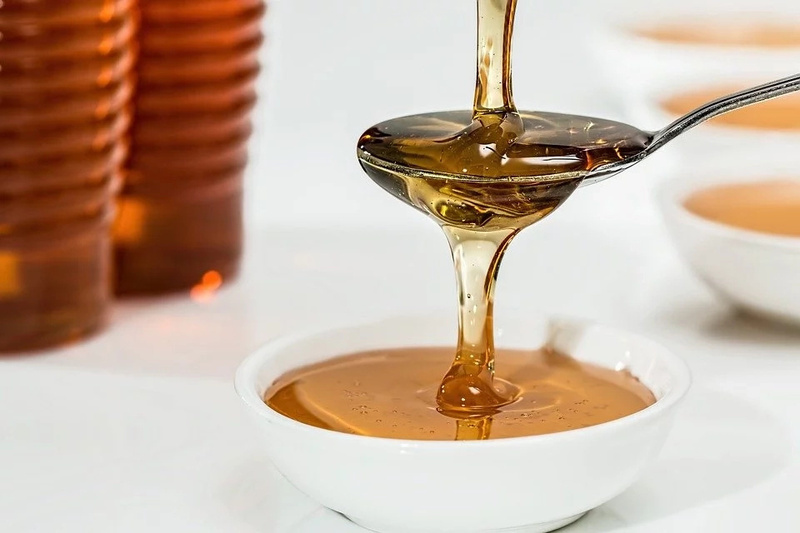 Honey is full of healing properties too, tso applying it to your damaged feet is a wise decision. The mixture of rice flour and water is more effective against the scars left by blisters. Make a paste out of these two ingredients and leave it on, until dry. 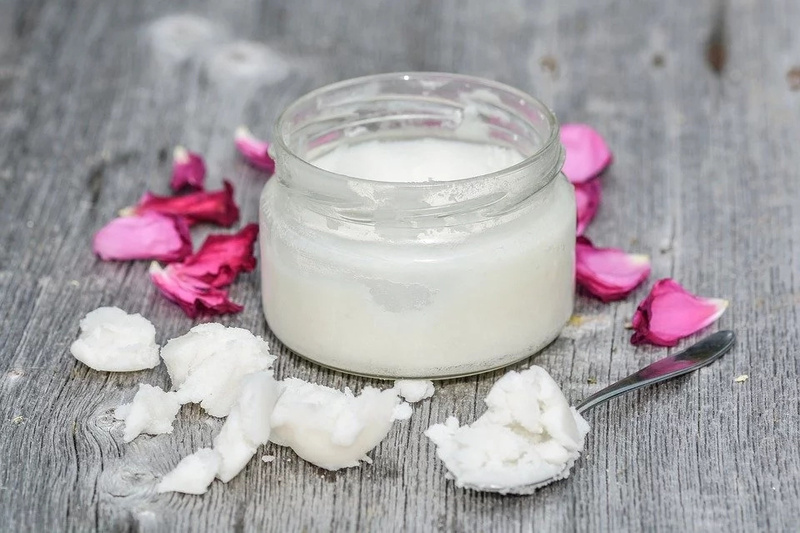 Coconut oil, when combined with camphor, can work miracles on your feet with shoe bites, too. Make a paste out of neem leaves and turmeric, dissolved with water. Apply the paste to the affected areas, leave it on for a while. The effect will surprise you. Petroleum jelly is effective against shoe bites as well. yet, it is best to use it before going to bed, so that it does its job overnight.